A collection of detail oriented editorial photographs. An atypical product portfolio, I have attempted to capture not only the characteristics of each product, but to encompass the atmosphere of each scene as well. Please enjoy! 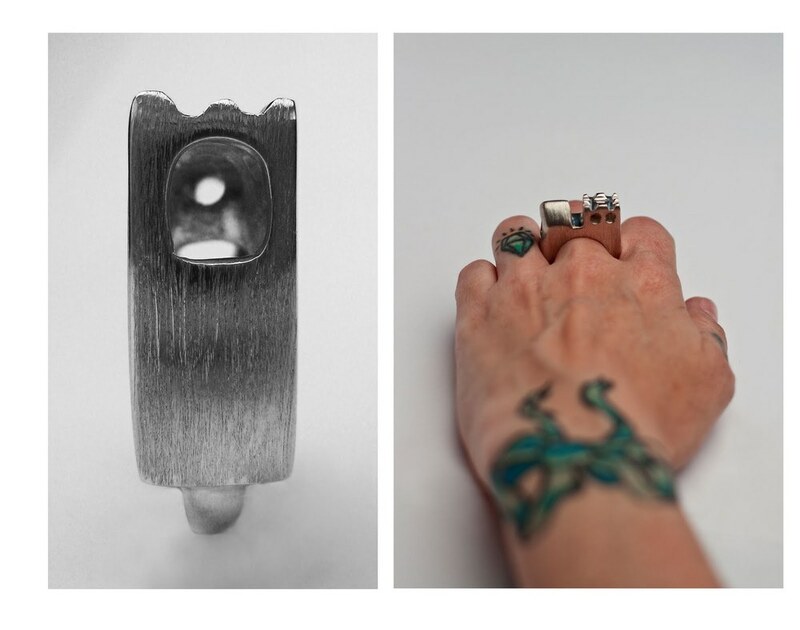 Product documentation for jewelry artist, Jen McCaw's show "There is a Place". Photographs to accompany a design catalogue created by April Ryde, showcasing the eclectic fashion tastes of ACAD students. Calgary, Alberta. The following are examples of my competencies in both studio lighting and photoshop techniques.